Coolie No. 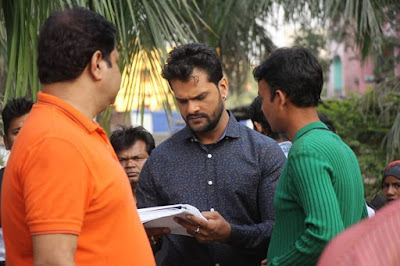 1 is an upcoming Bhojpuri film directed by Lal Babu Pandit, produced by Surendra Prasad and lead roles are Khesari Lal Yadav, Kajal Raghwani and others. Shooting location is Ranchi, jharkhand.